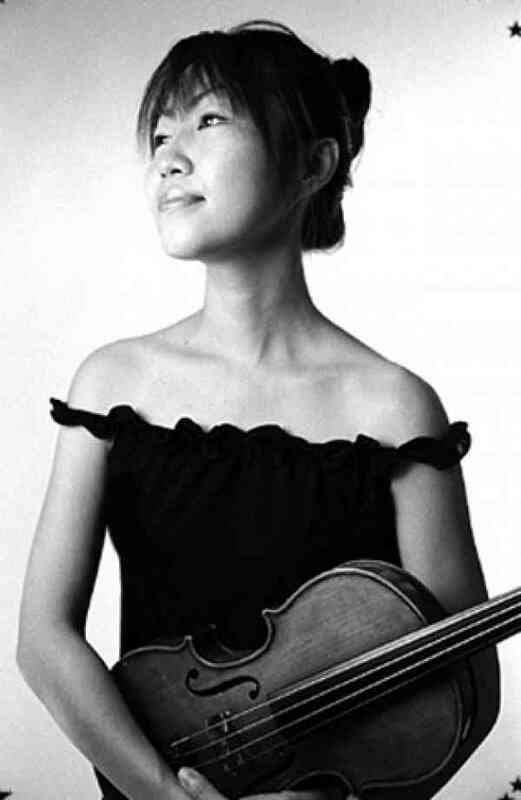 Keiko Ishibashi Mrs. Ishibashi teaches violin and performs with creative artists. Ishibashi has been instructing violin at Suzuki program at University of Georgia Suzuki Program, Academy of Music in norfolk VA and Brooklyn College Preparatory Center. She has completed Suzuki Violin training courses Every Child Can!, Books 1-5 with Carrie Reuning-Hummel, Edmund Sprunger, Edward Kreitman, James Hutchins and Marilyn O’Boyle. As an performer, she has performed with Herbie Hancock, Diana Krall, Christian McBrian, Cee-Lo and Matisuyahu and has appeared alongside with many artist including Black Eyed Peas, The Roots and Robert Randolph. She is also an arranger for CMH Records which releases string chamber music in the style of Jazz, Rock and Electronic music. Mrs.Ishibashi signed with CMH Records, Rykodisc and E&A that placed her group’s music on several games including Madden 08’.